He is the founder and head of the surgical team of Exelixis Medical Institute, which specializes in Plastic & Reconstructive Surgery of Face & Body. He is also the founder of the “The Doctors” Medical Network of Specialized Doctors in over 20 specialties. He has completed his specialization in Otorhinolaryngology in 2005, with a two-year term at 251 GNA and three years at the Korgialenio-Benakio Red Cross Hospital. He has specialized in Rhinoplasty & ENT for one year in the Greek Red Cross Hospital. 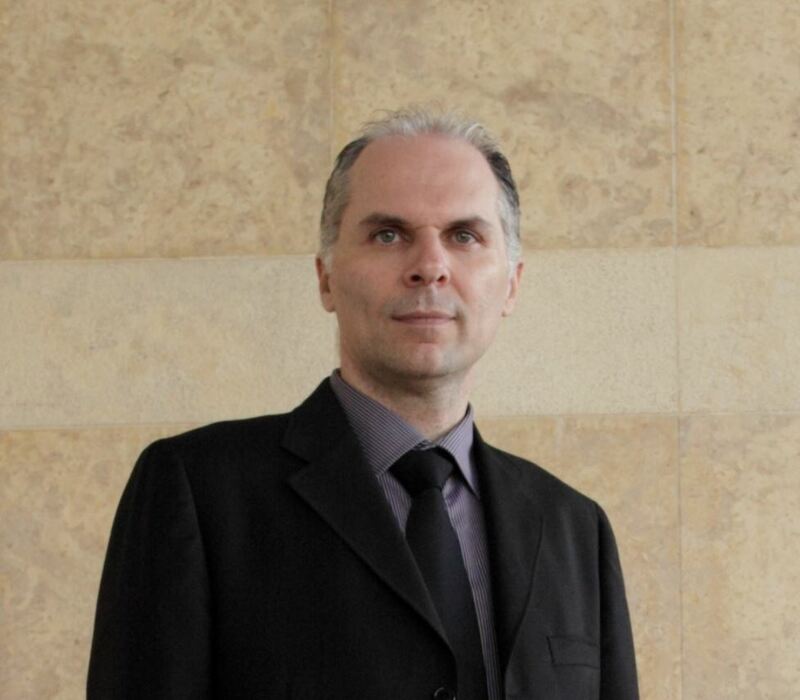 He is a Doctor of the National and Kapodistrian University of Athens and a graduate of the Center of Aviation Medicine. Since 1995 he has been working at 251 Greek Airforce Hospital and since 2005 he has been a consultant of the ENT Clinic of the Hospital. Dr. Mireas successfully carries out a number of cosmetic and reconstructive plastic surgeries every year and surgeries of the head, neck and otorhinolaryngology. 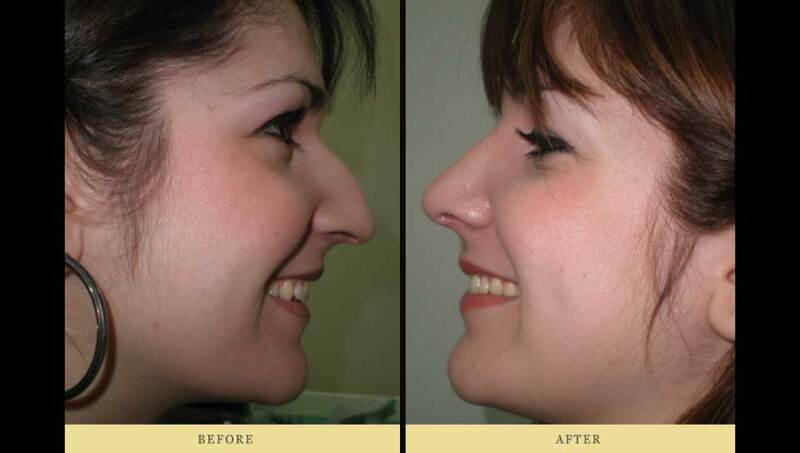 The majority of these surgeries are cosmetic and functional rhinoplasty. He successfully participates in global, pan-European or national conferences and has a large number of publications in high-quality Greek and International medical journals.